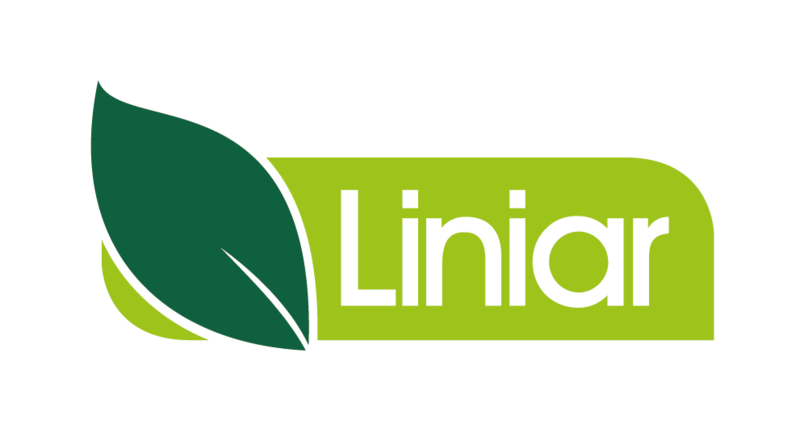 Already offering the most comprehensive range of plastic fencing systems designed, modelled, tooled and manufactured in the UK, Liniar has now further expanded consumer choice by adding a composite fencing collection. 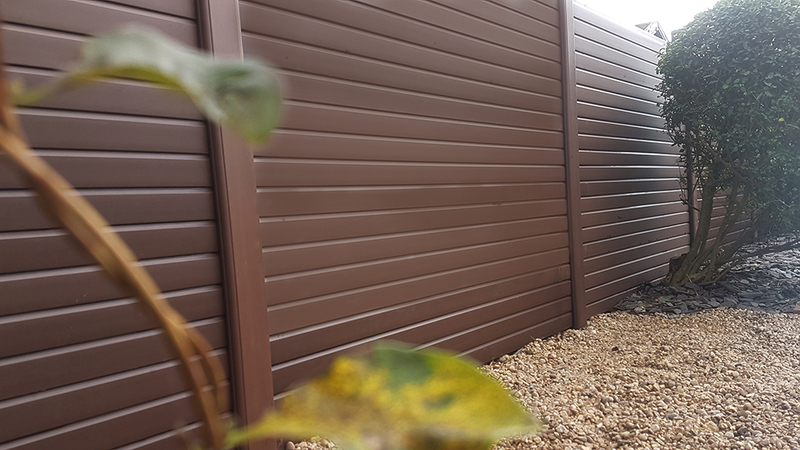 Formed from a hybrid mix of wood flour and PVC, composite fencing offers a matte finish for a naturally beautiful appearance and is available in three colours – carbon grey, chestnut brown and sandstone. The colour of the wood polymer composite ‘naturalises’ within the first few weeks of exposure to daylight, before settling to its final effect. The brown and grey colours develop to a softer shade, while the olive lightens to a more sandy appearance. The wood flour used in Liniar composite fencing comes from recycled sources, and combined with recycled window grade durable uPVC, results in an environmentally friendly fencing system. The density of Liniar composite fencing means that it is strong enough to stand up to the elements for many years while remaining surprisingly lightweight. Liniar composite fencing benefits from all the other advantages that the rest of its fencing range is already renowned for. It can be used with existing concrete or timber posts, it’s hard wearing and tough, there’s no risk of splinters and it’s maintenance free, requiring no painting or staining. Liniar now offers the most comprehensive range of plastic fencing systems manufactured in the UK, with 10 different finishes at three different price points. The new range complements the current offering of three plain finishes in white, green and brown, and four foil-wrapped woodgrain options in Golden Oak, Rosewood, Black and Anthracite Grey, all guaranteed for 10 years for colourfastness.